For many these days, there is nail-biting question do spy apps really work? Then I would like to tell you, yes, of course. The cyberspace and technology advancement over the years is keeping people of the world online 24/7. People worldwide are using cellphones for Android, iOS, blackberries and plenty of other operating systems no time ever before. Furthermore, the computer machines such as Windows and MAC laptops have hit the business world by storm. They use it for the variety of reasons such as communication, promotions online, to gather new information and to share their ideas and thoughts to their target audience. Smartphones are being used by the youth for plenty of entertaining and as well as for personal and hidden reasons. Along with all of the advantages the electronic gadgets and machines carries plenty of online threats that can harm your business and to the obsessed youth. The spy apps were designed basically for the protection of the electronic devices when it comes to the stored data within –on the other hand, to set parental control on the kids and teen devices. In-short the monitoring software is the largest source of protecting the PCs stored data and as well as to make a check on the person that is using the cell phone or computer desktop. The online vulnerabilities and the challenges faced by the parents in parenting has made surveillance apps need of the modern lifestyle. However, the rain of electronic devices and gadgets in the corporate sector where employers stored confidential data of the company and element of tempering the secret information from the employees are from black hat hackers has really put the business world at stake. The rising cases of cyber infidelity where spouses used to cheat their partners by visiting the social platforms on electronic gadgets and devices, all these issues have made the I.T experts to create apps to discover the hidden truths. 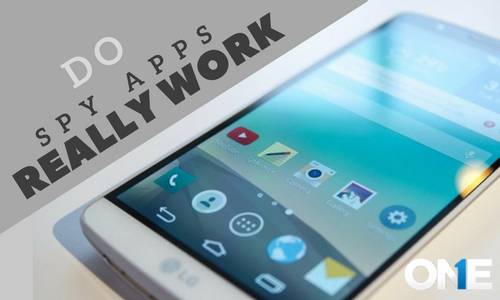 Hence, we can say that tracking apps are real and they really work secretly in order to spy on your target person. But these apps are legal for parenting, employee monitoring with their consent and to stay updated about the spouses. The web is full of online products even with the spyware that claims to have best tracking software for cell phones and PCs. But there are some certain points that an aspirant need to keep in mind while choosing the spyware for smartphones or computers. The element of fraud and bluff exists in this business, but a user should choose best of the best. They can keep in mind following things in mind. Keep these elements in mind and get your hands on truly marketed spyware and that has developed for serving humanity rather than just making money. Does Hidden Spy Apps work? How Secret Monitoring Software Work? You need to visit the official website of the TOS spyware for cell phones and PCs. Now subscribe to the spy tracking devices in order to install track cell phone app on your target phone. After subscription, you will get the credentials through an email. Now activate it on your target smartphone or desktop device and you will have an option either you want to spy on the target smartphone under secrecy or not. Now you can visit online web with the credentials and then visit the features of the phone monitoring app. 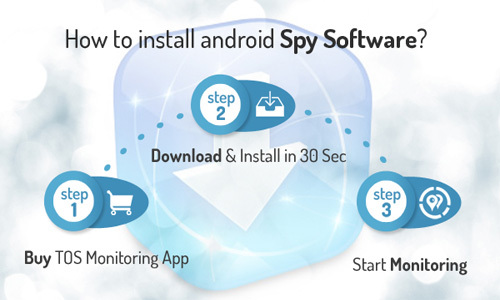 Each and every single features of spy software can be used effectively by sending the command to the target phone or computer device. Once the command is being received on a target device, you can get the result what you are looking for. You can record and listen to all calls incoming or outgoing on your target device by using the remote call recorder app powered by TOS spy software. A user can further store the recorded stuff into the web portal. View all the text messages sent or received on your target cell phone with the text messages spy. It enables you to further to do iMessages monitoring, spy SMS, MMS, BBM chat messages and heads up tickers notification. If users don’t let the target person see inappropriate content on the PC running with the windows OS, a user can use website blocking of the windows spy app to block the websites. They just need to put the URLs into the filters. Record and listen to the surround sounds and conversation on the target smartphone remotely, use spy 360 live surround listening. Furthermore, a user can get live video visuals of the target phone surroundings then hack the camera and get live camera streaming with TOS spy 360 live camera streaming. However, a user can hack and broadcast the screen of the cell phone completely by using the spy 360 live screen sharing. 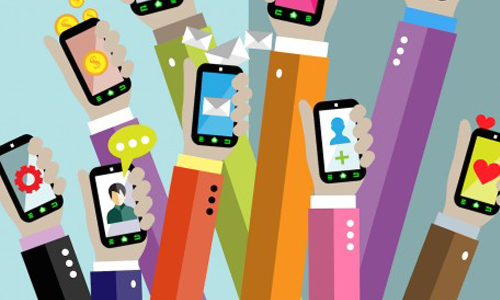 You can track social media apps running on your target cell phone. It enables a user to view IM’s logs, chat conversation, shared files photos and videos and Voice Messages. A user can remotely control the phone and block text messages, calls, and even the internet access on the target cell phone with TOS remotely phone controller. A user can track all the keystrokes applied on the smartphone with keylogger for android, PC and MAC laptop machine with other supported keyloggers. and get your hands on password keystrokes, SMS keystrokes, messenger keystrokes and email keystrokes. A user can make easily back to back short videos by hacking the camera of the phone and can do the live screen recording of the target cell phone. It allows a user to do the live screen recording of IM’s, password chaser, chrome live screen recording and YouTube screen recording. No doubt there is the number of spy apps is available on the web, but you need to choose the best of the best. 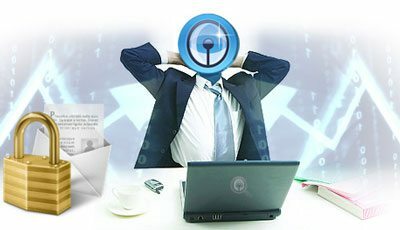 Once you have done it, you will have believed that spy software for cell phone and PCs do work remotely and as well as convincingly. The Monitoring software is real and really work secretly to spy on target person. But only legal for digital parenting, employee monitoring with their consent and to stay updated about the spouses. Previous post How to Track Live Cell Phone Location Without them Knowing (100% Safe) Next post What is The Best Spy App For Android Phone in 2019?